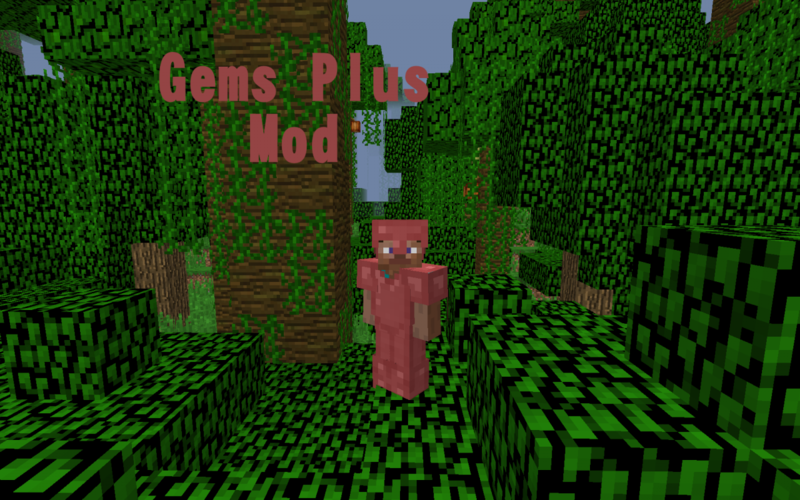 Welcome to the Gems Plus Mod! This mod will add lots of gems to your Minecraft world! (eventually). 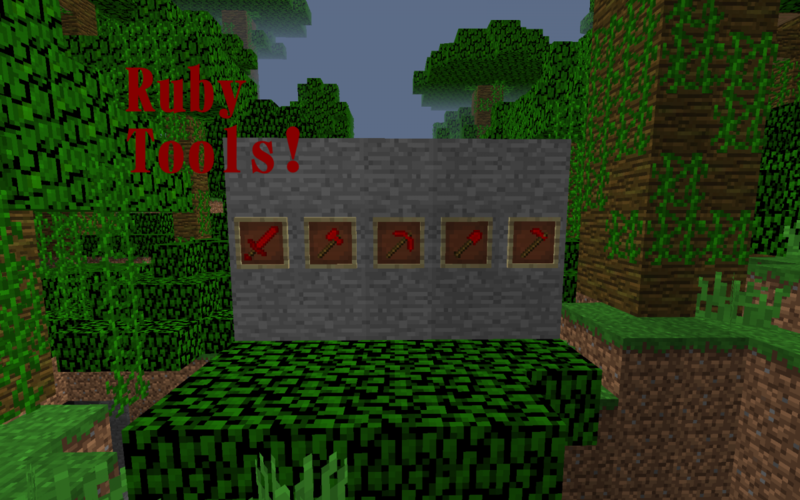 Ruby armor, Tools and Weapon(s). Emerald armor, Tools and Weapon(s). Amethyst armor, Tools and Weapon(s).